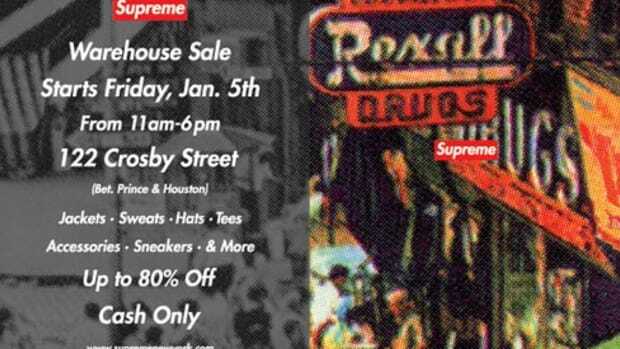 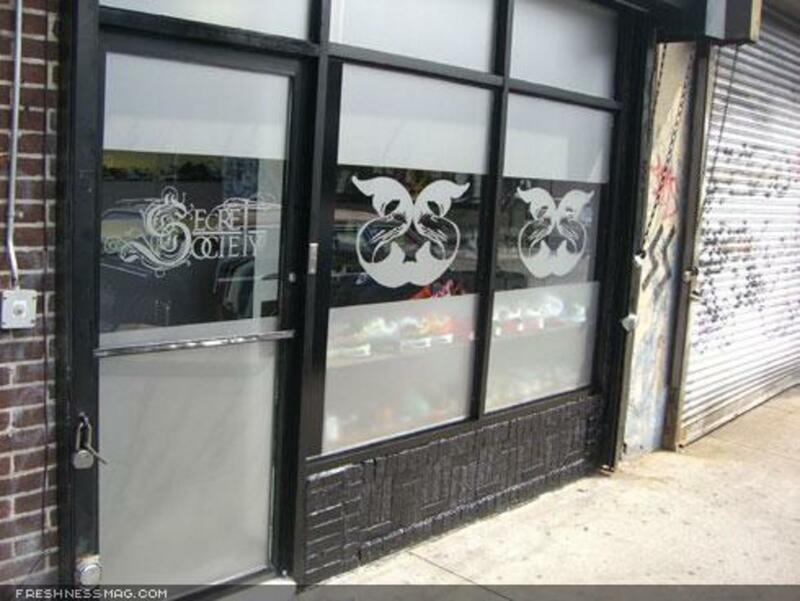 For those of you in Queens, New York, look out for Secret Society a new store from the good peeps who run Kickz Inc. 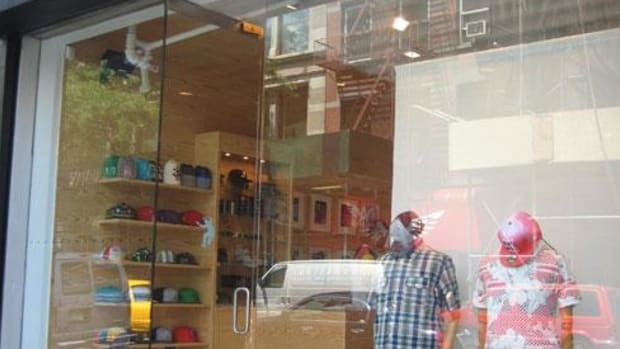 The store looks great with a good stock of the hottest kicks in Queens. 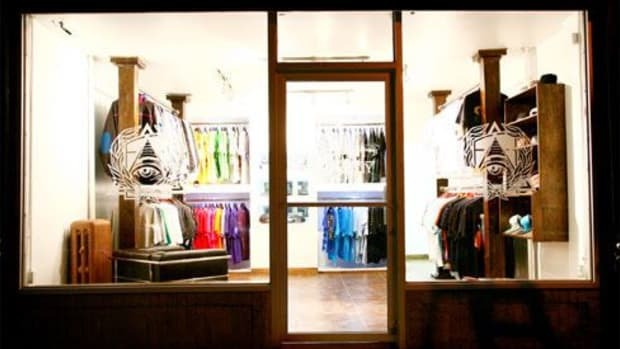 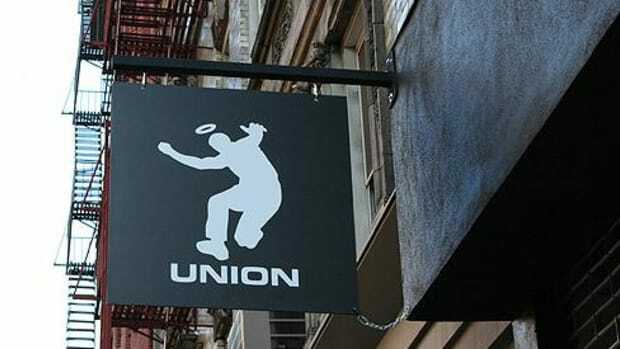 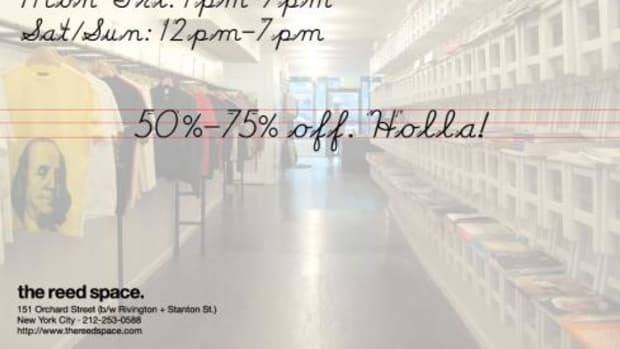 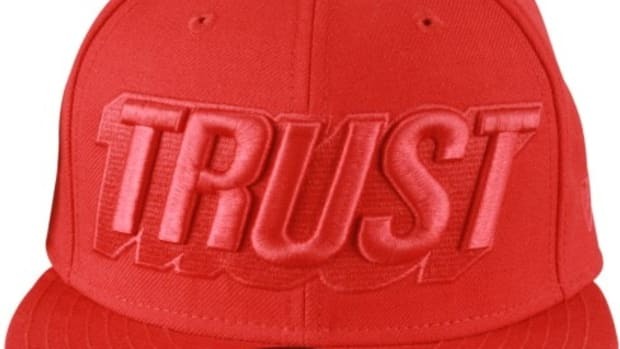 They also stock a good number of the dopest clothing labels around - Mighty Healthy, SB Wear, The Hundreds, 10 Deep, etc.